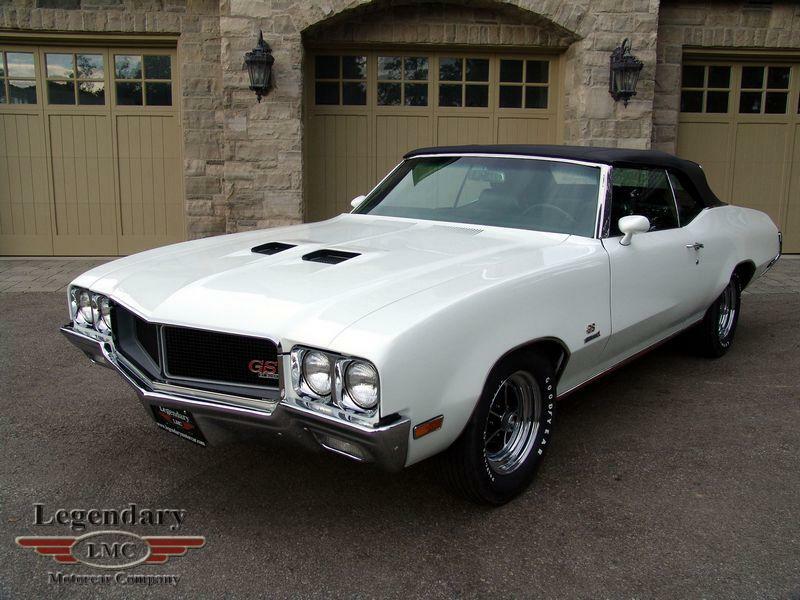 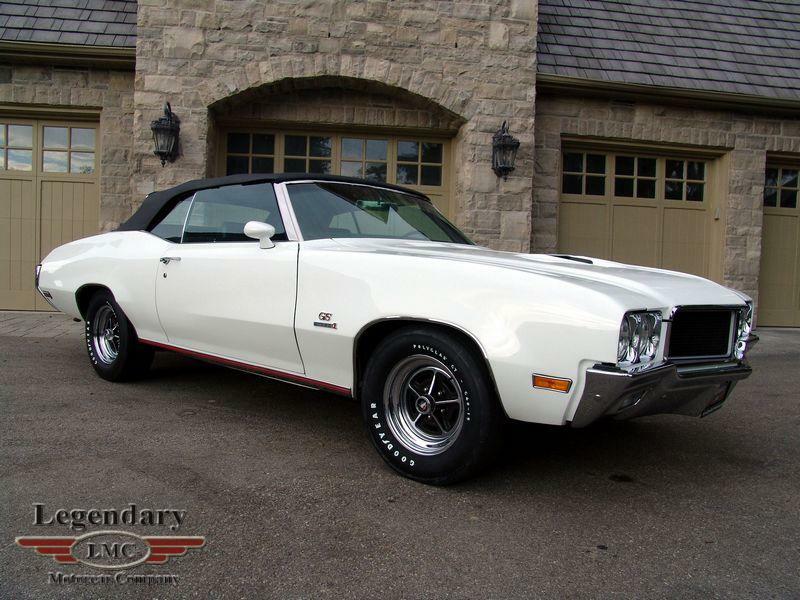 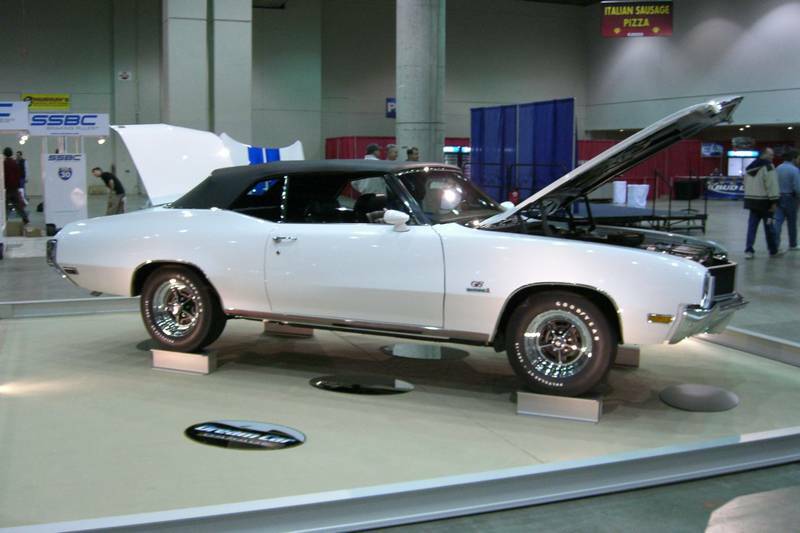 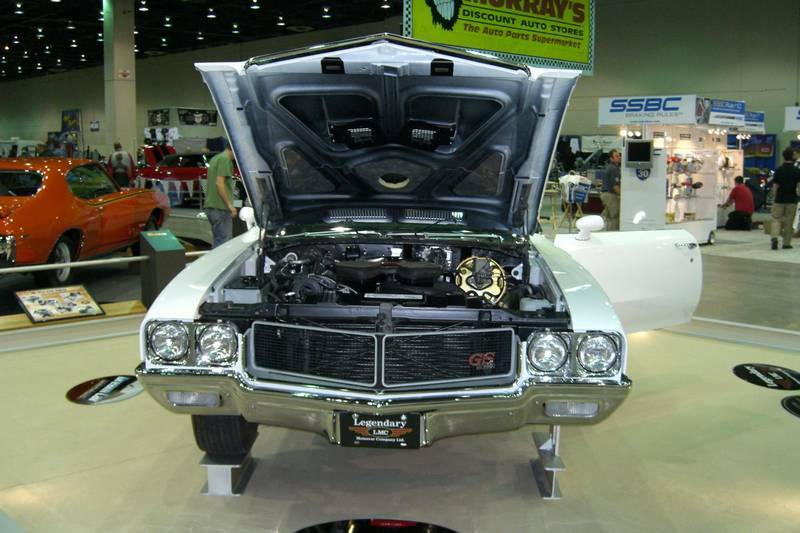 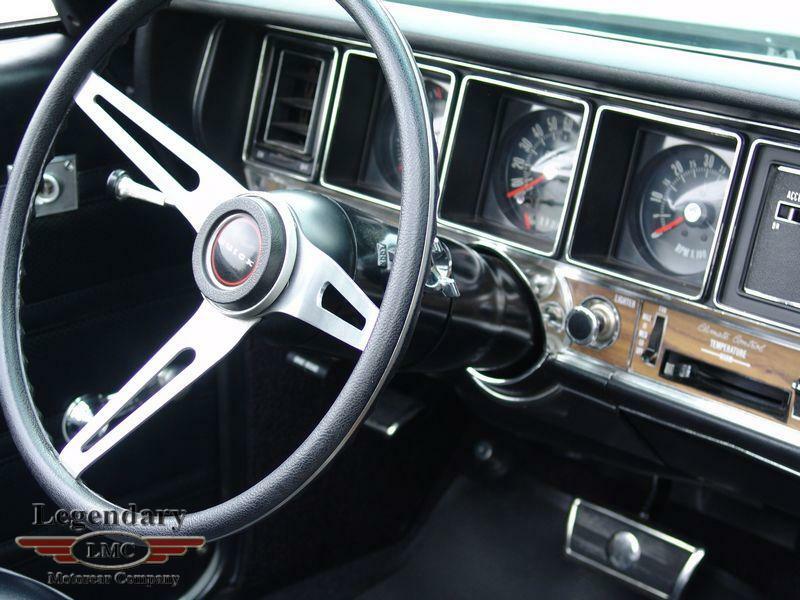 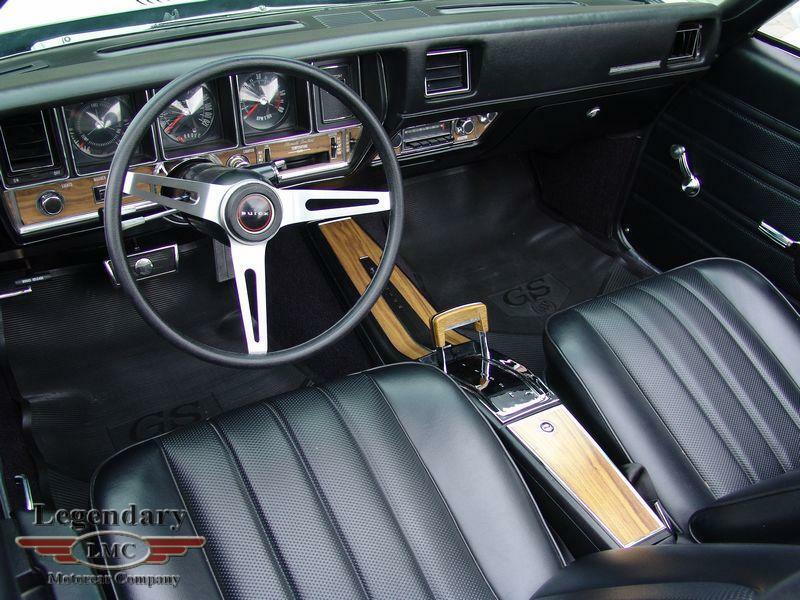 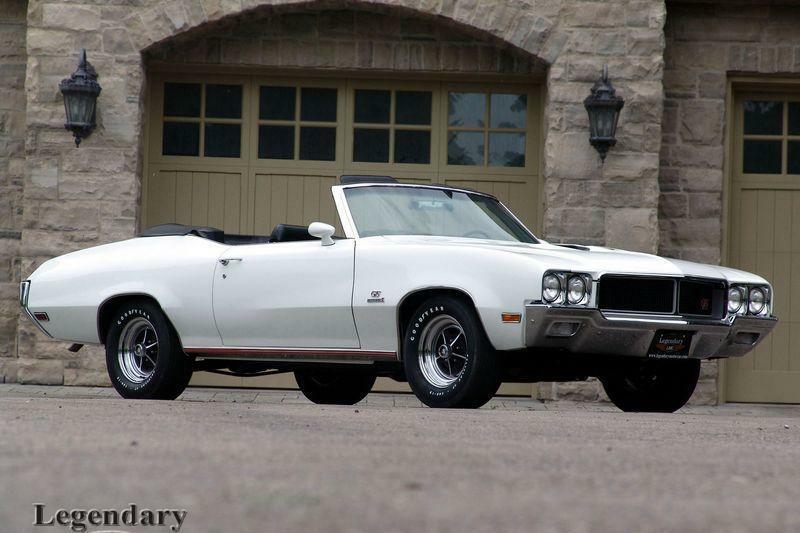 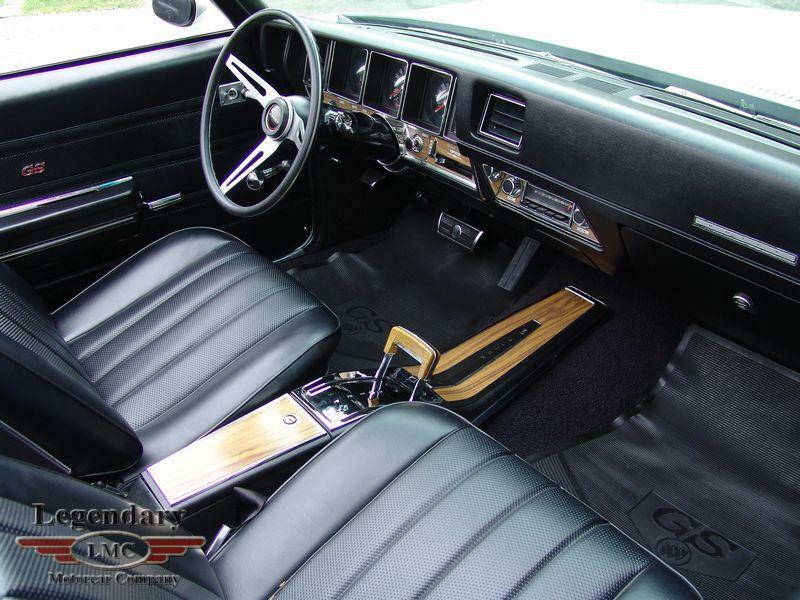 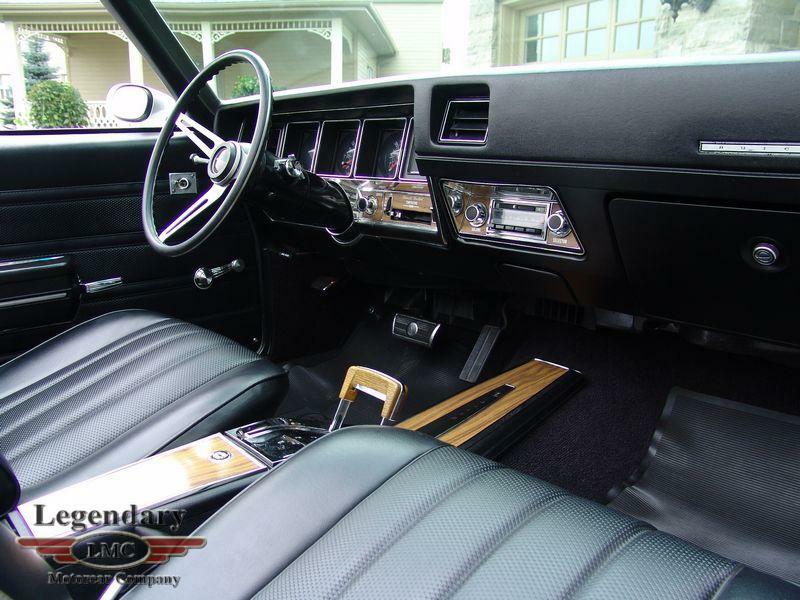 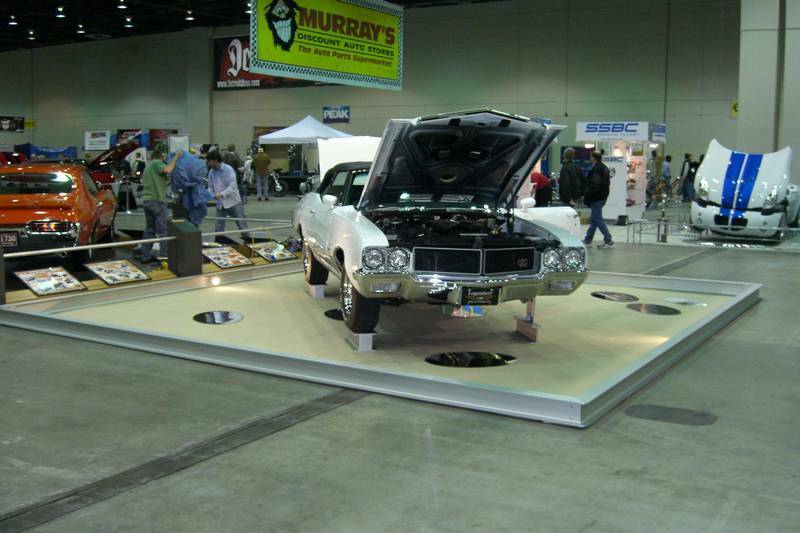 Click any thumbnail below to display the 1970 Buick GS Stage 1 Convertible slide show. 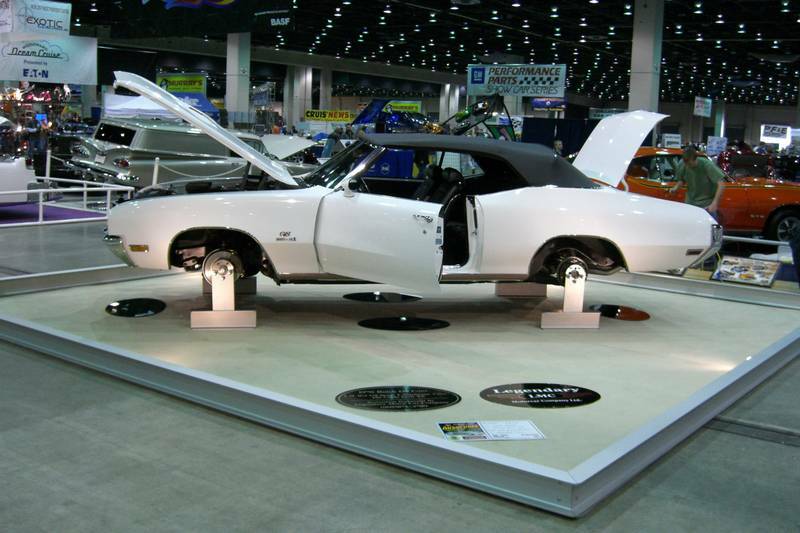 Used in SPEED Network TV special Dream Car Garage - "Muscle Car Shootout". 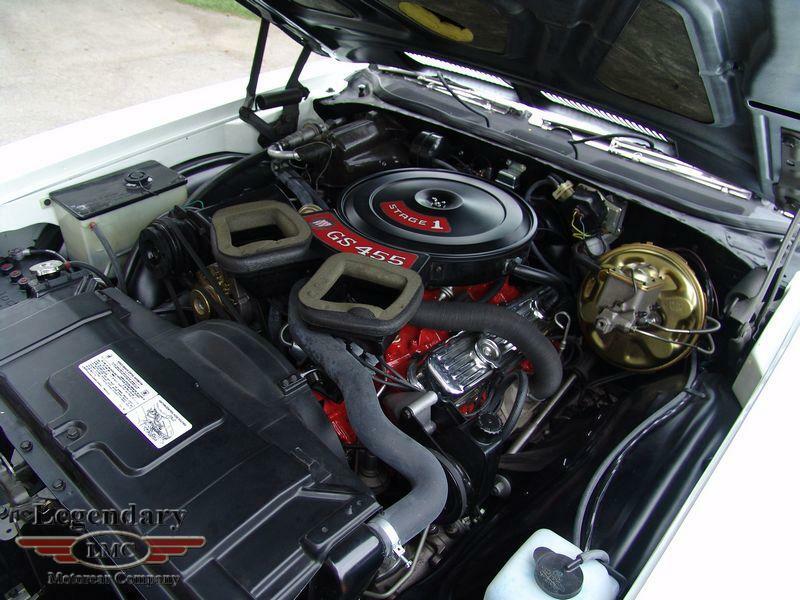 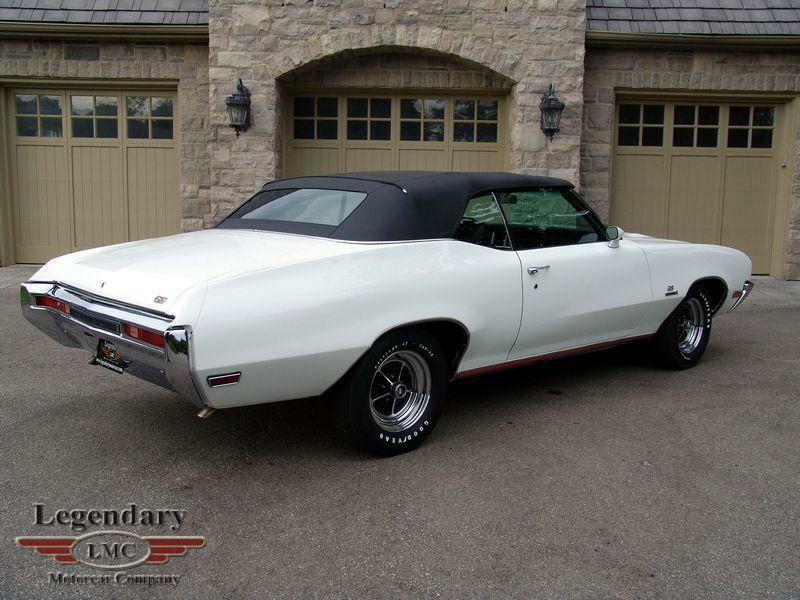 After seeing this car perform, our customer fell in love with this car. 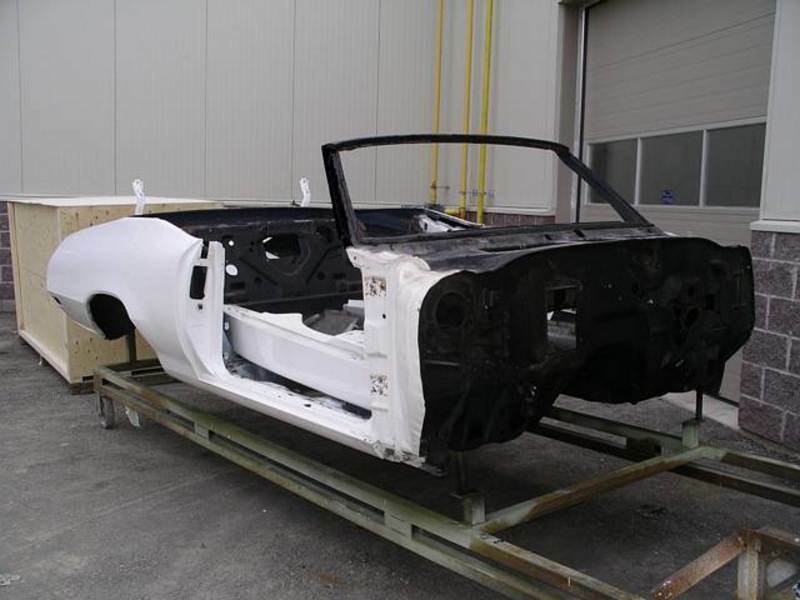 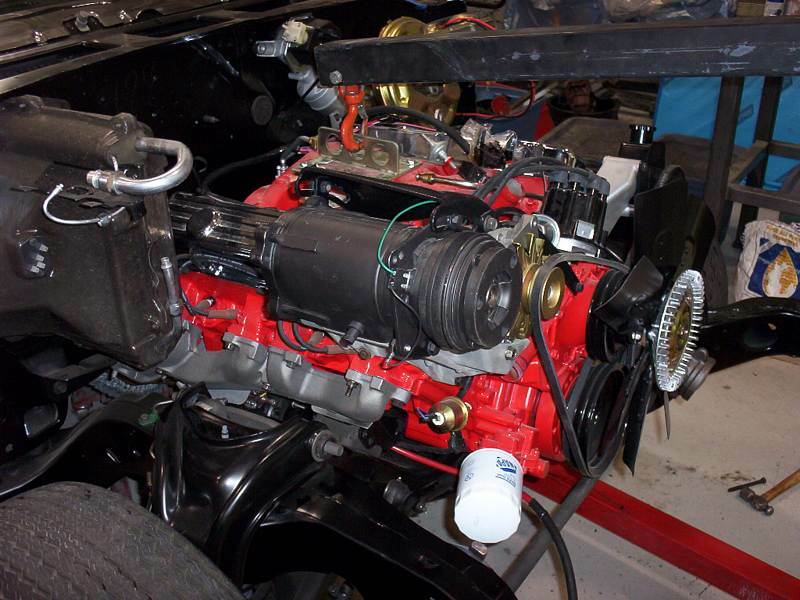 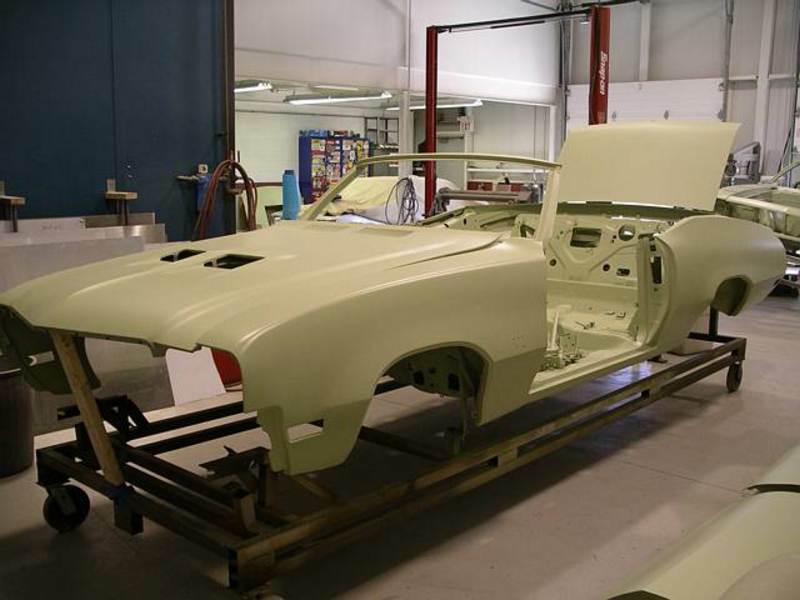 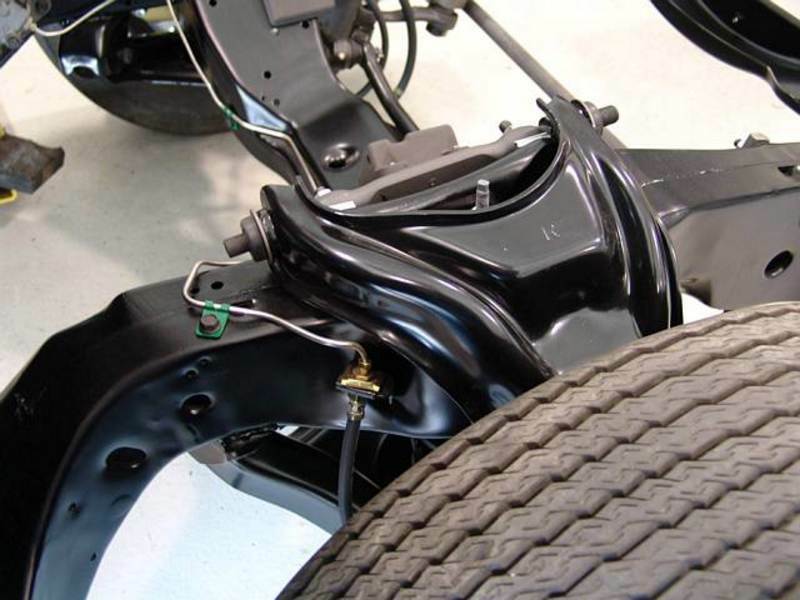 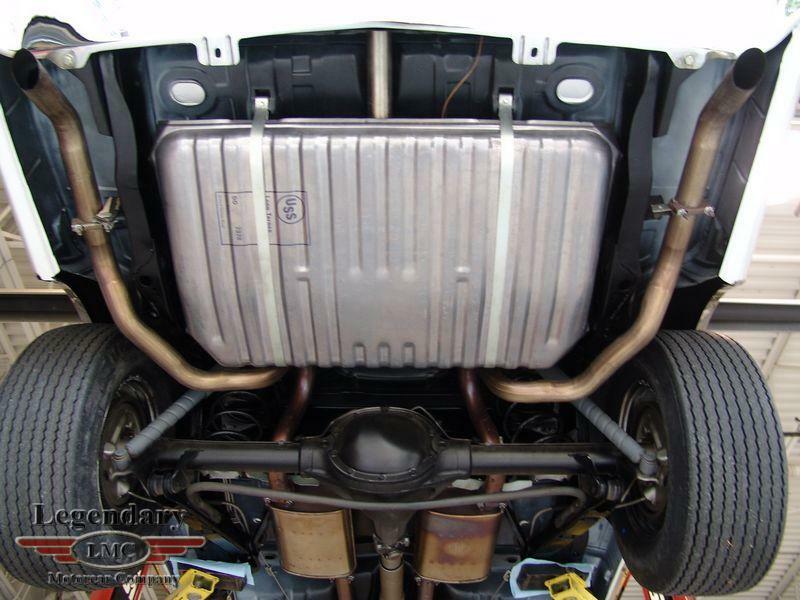 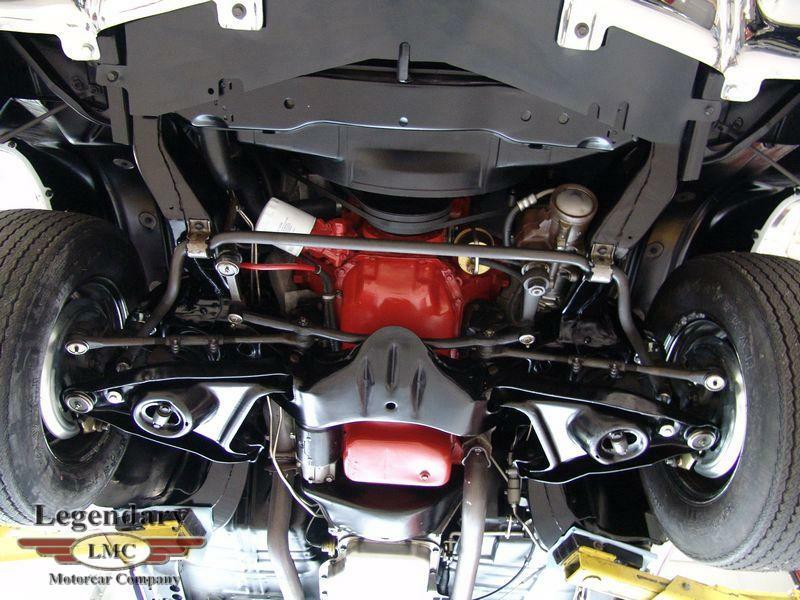 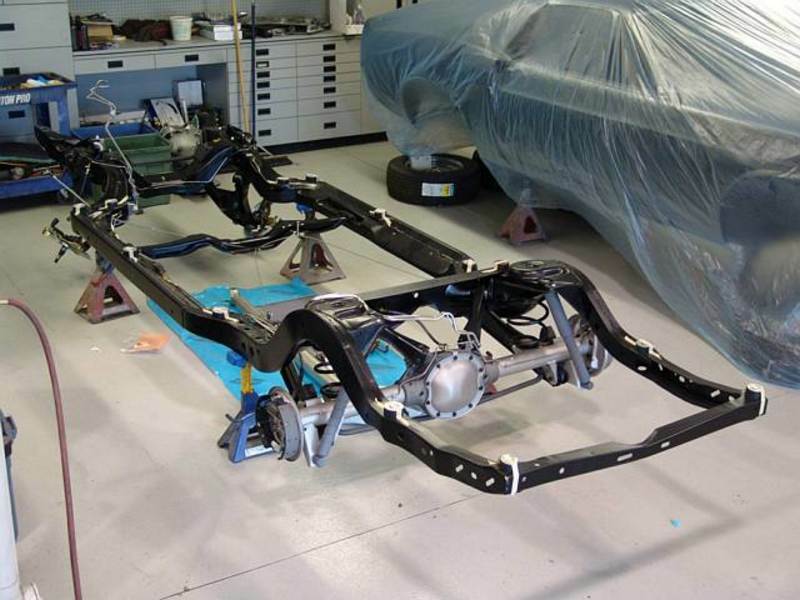 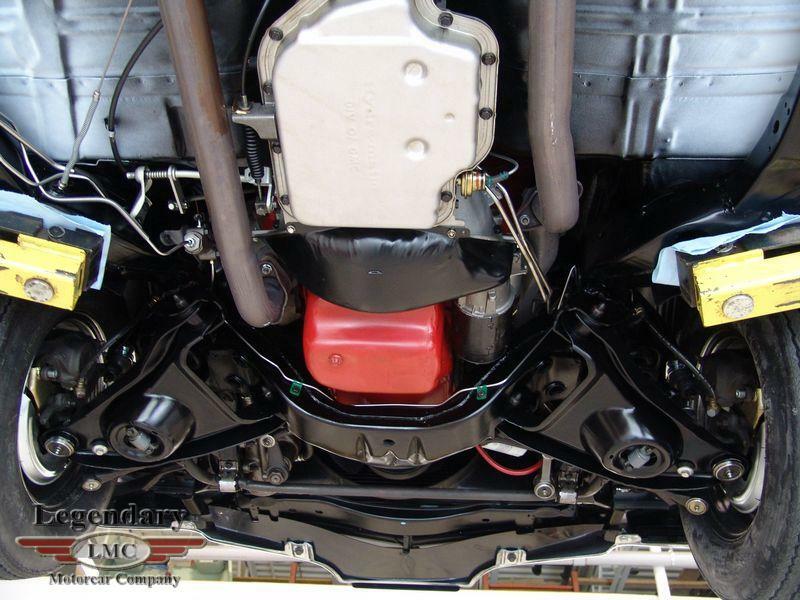 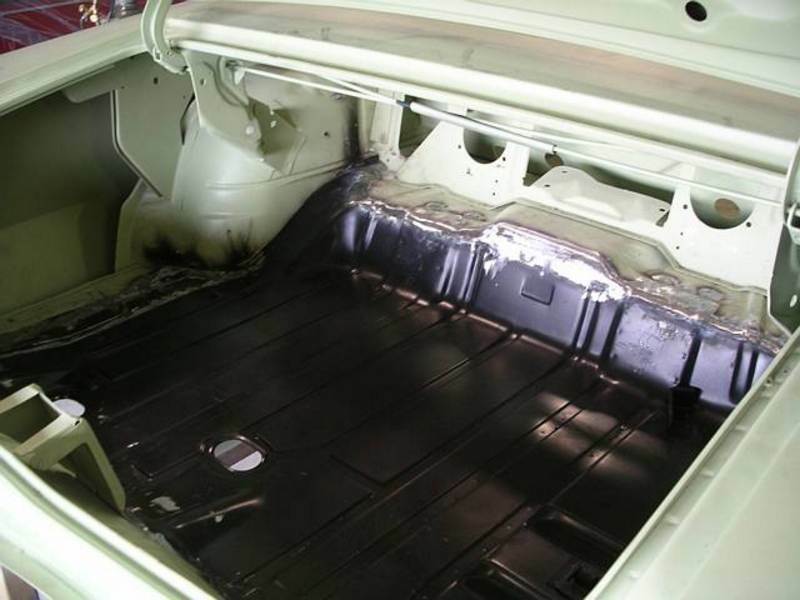 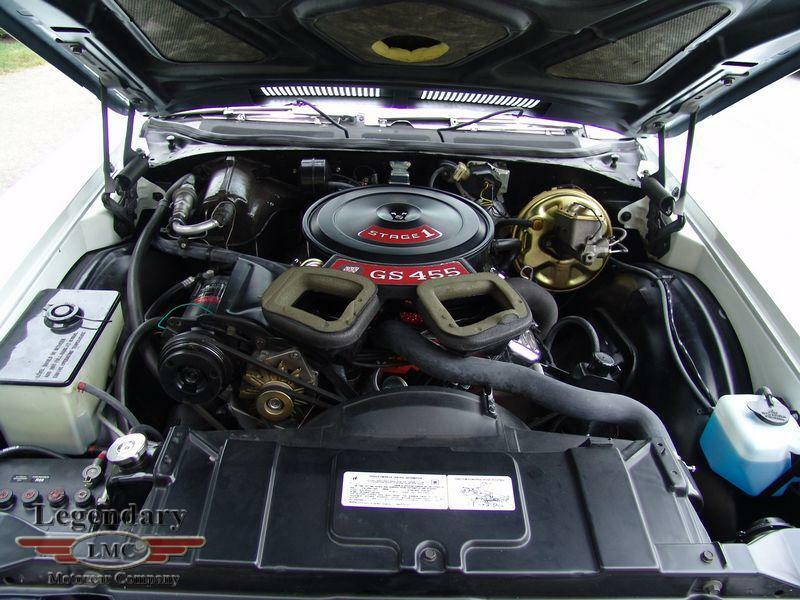 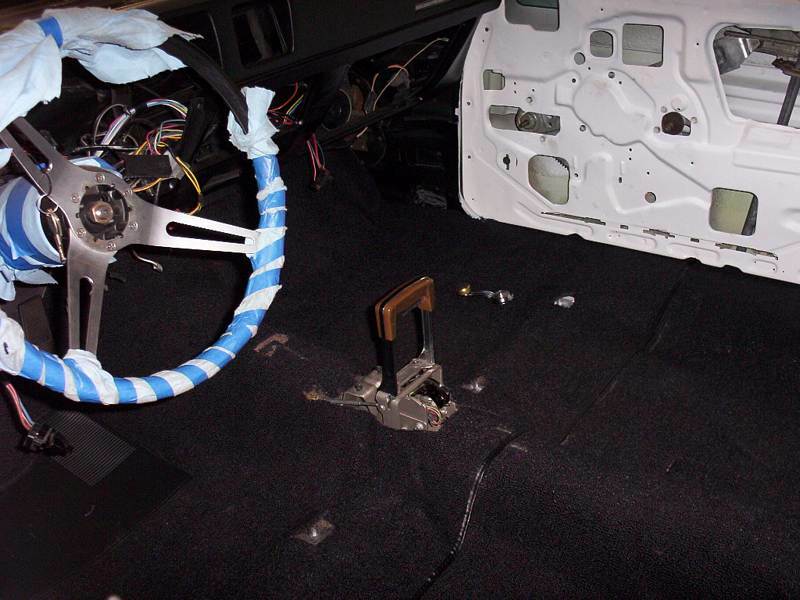 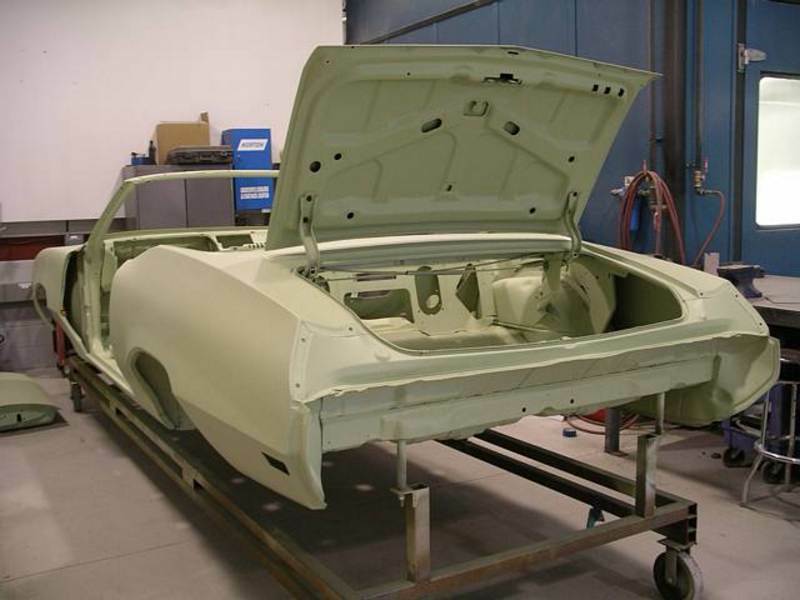 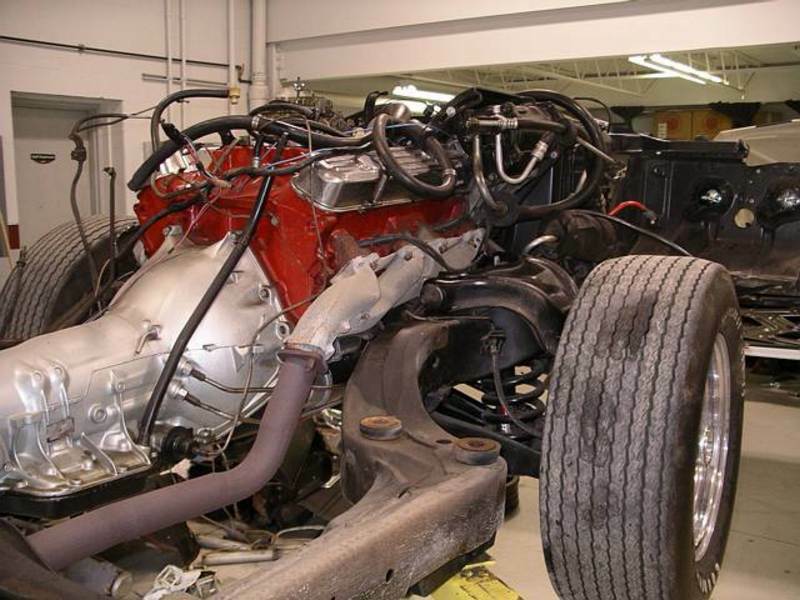 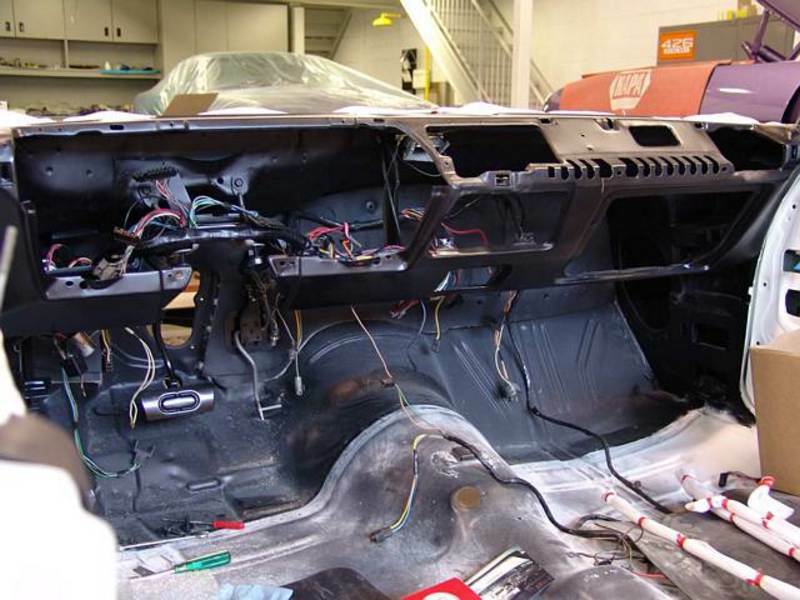 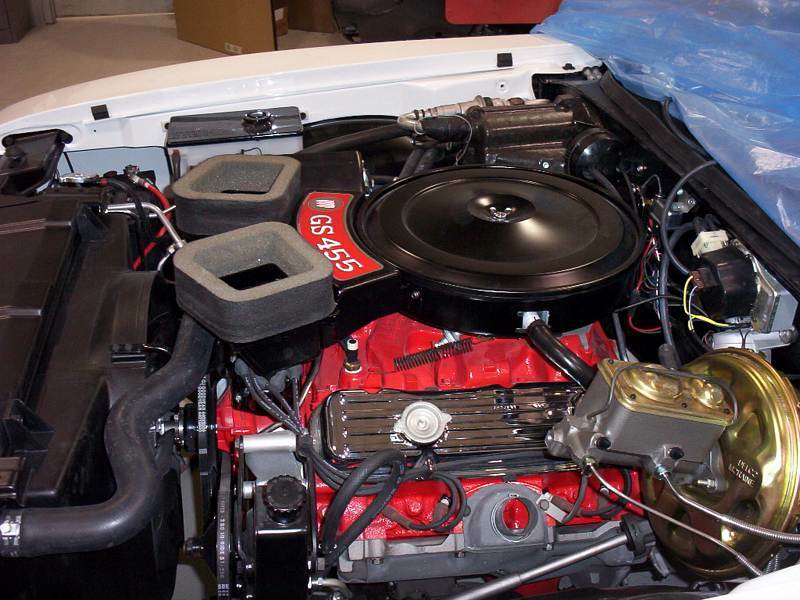 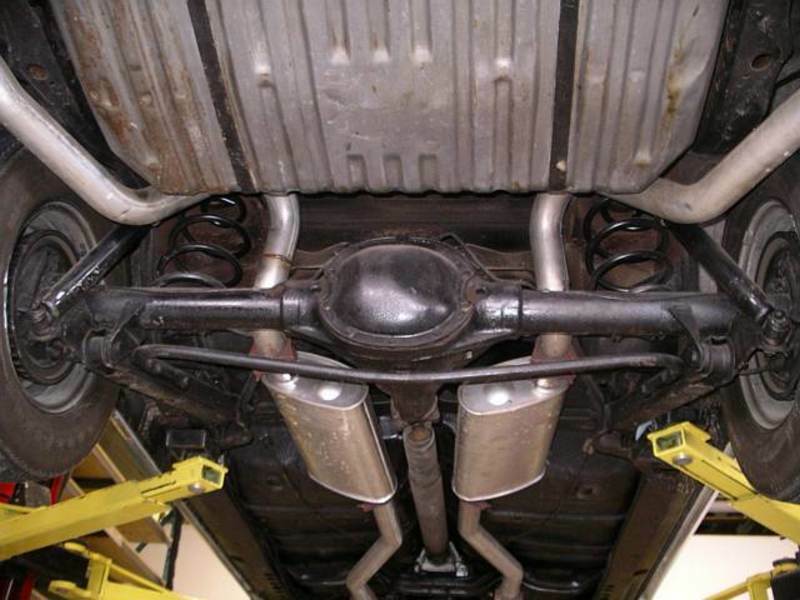 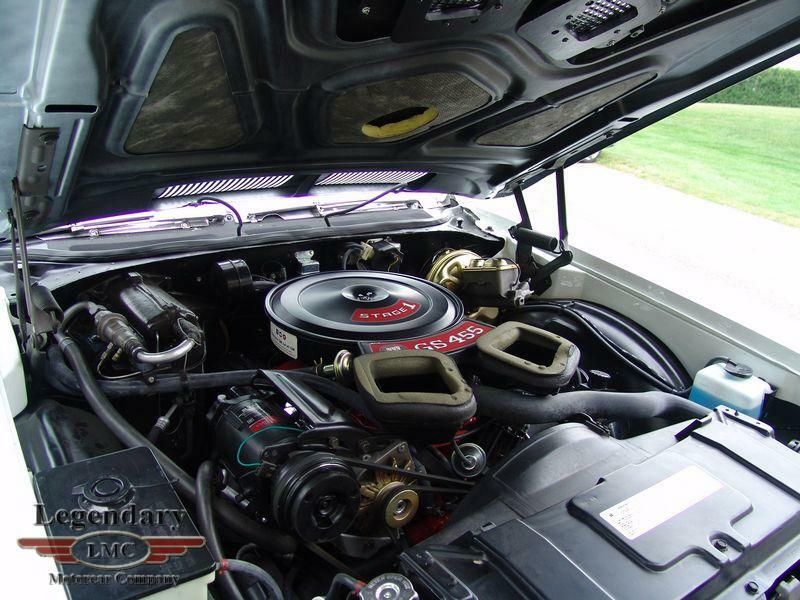 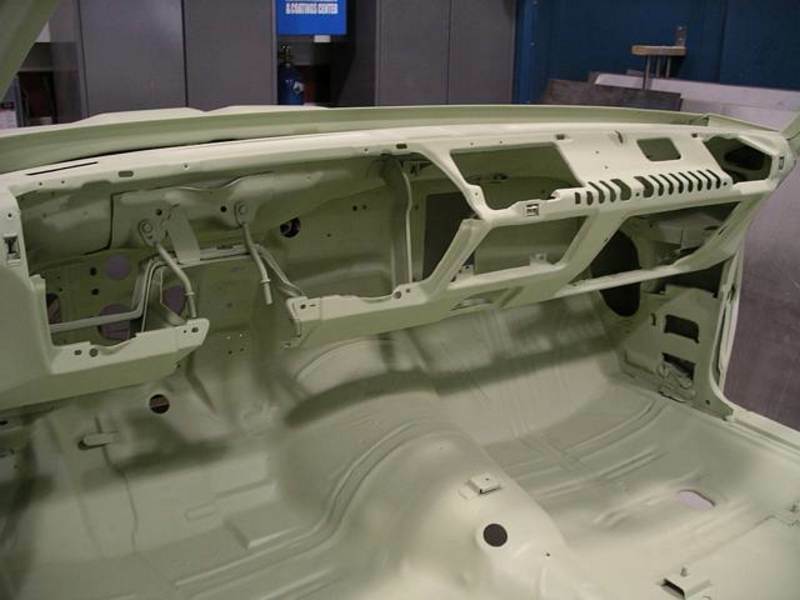 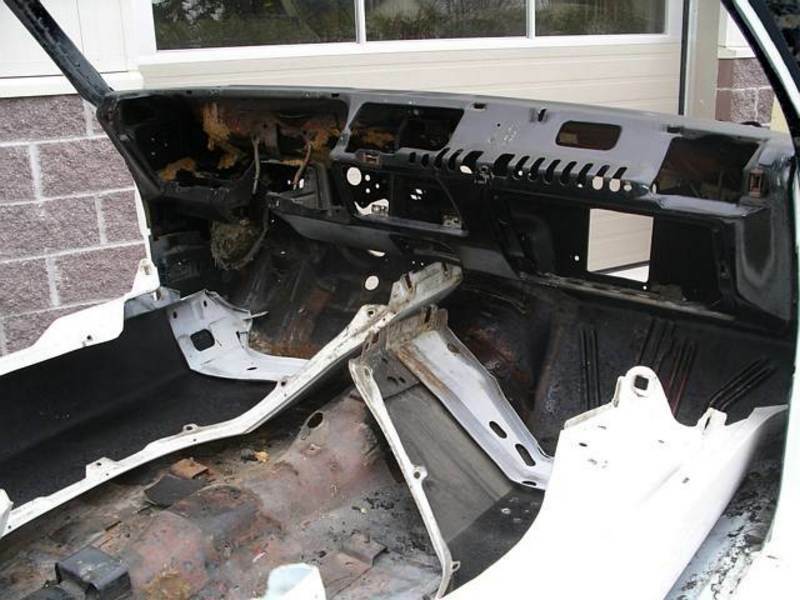 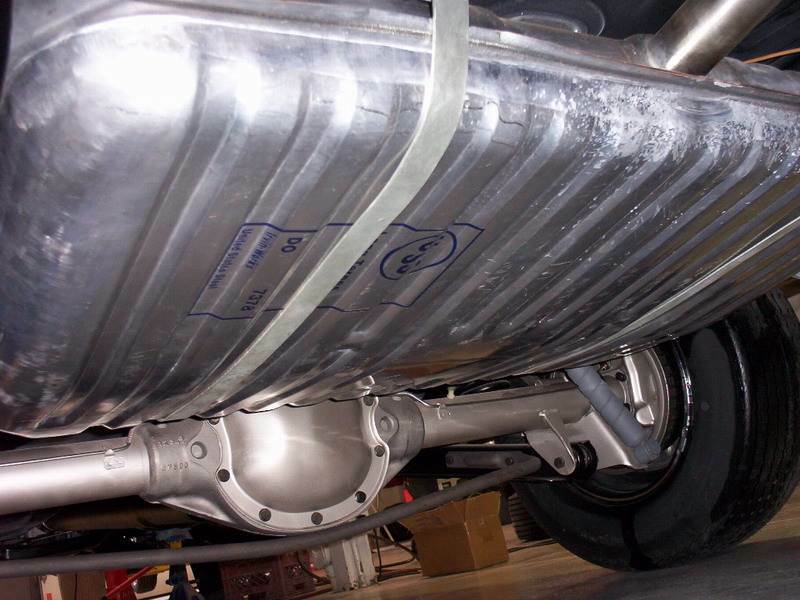 He instantly purchased the car from LMC and had a complete nut and bolt rotisserie restoration completed. 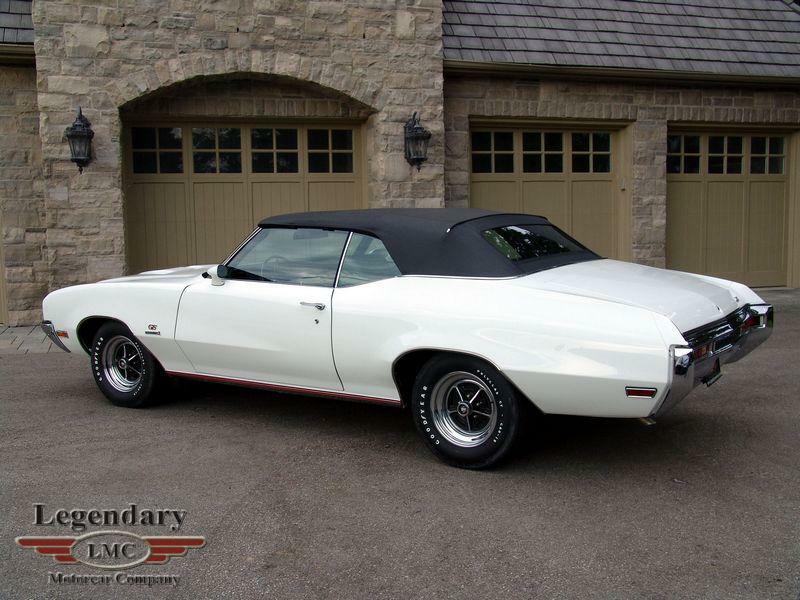 Which was used as a feature dream car on Dream Car Garage. 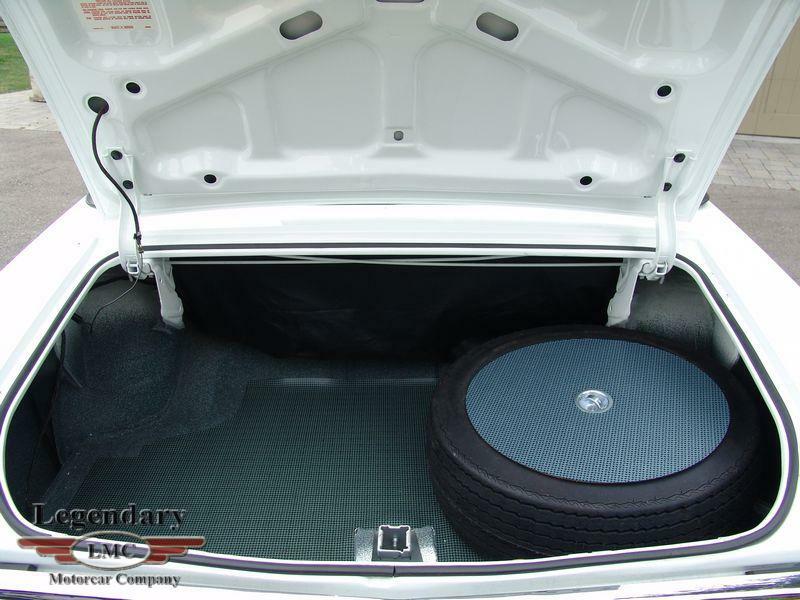 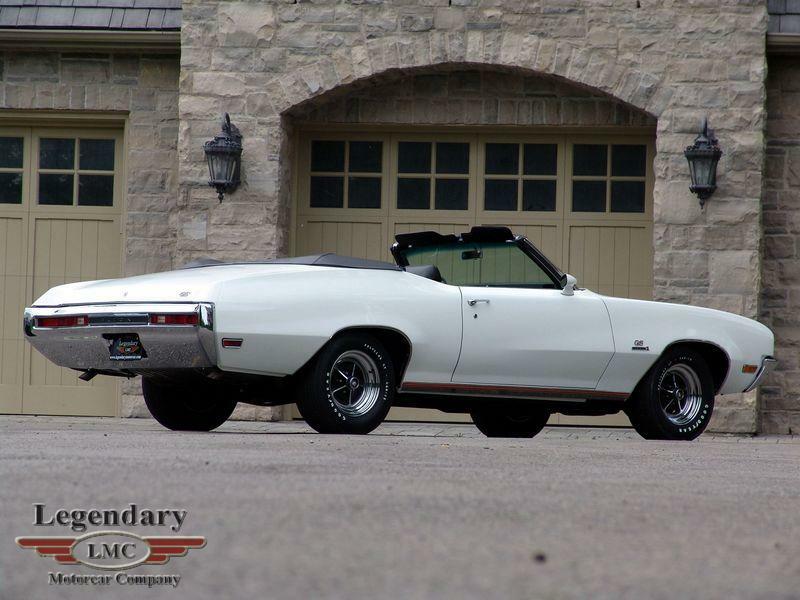 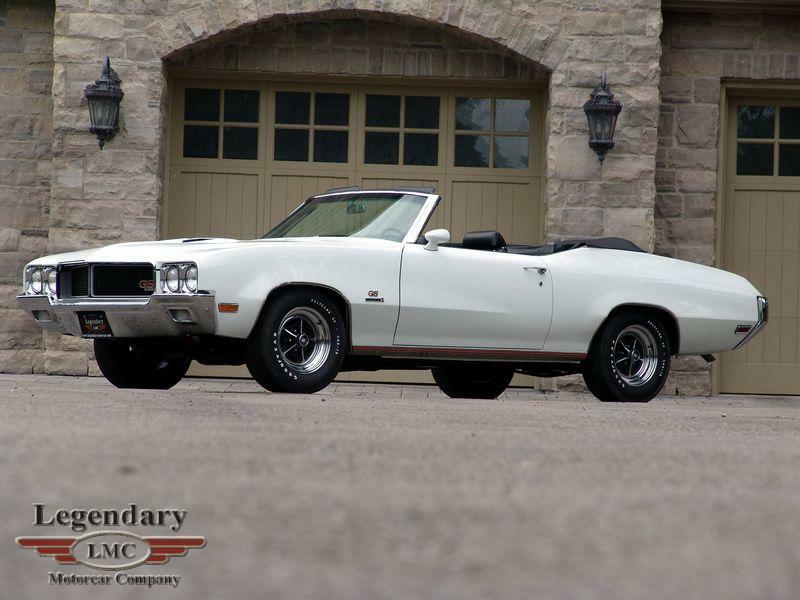 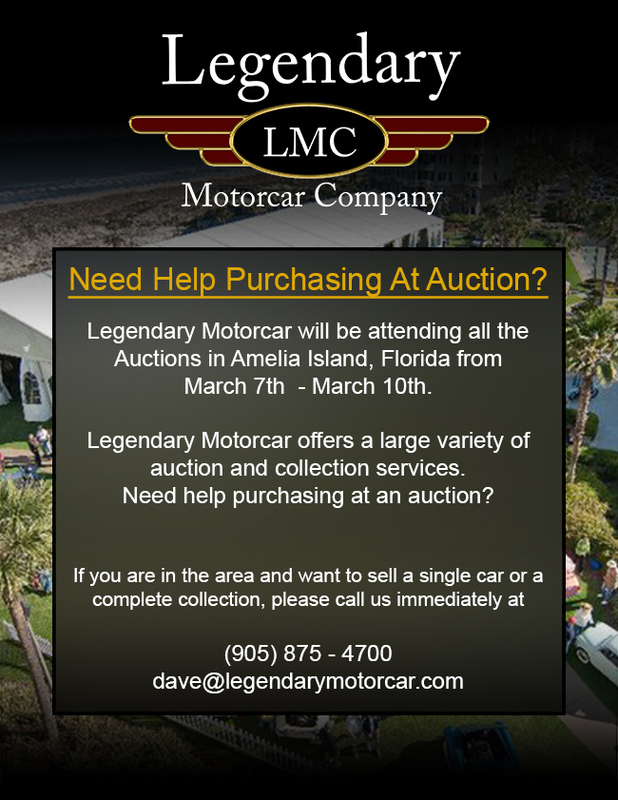 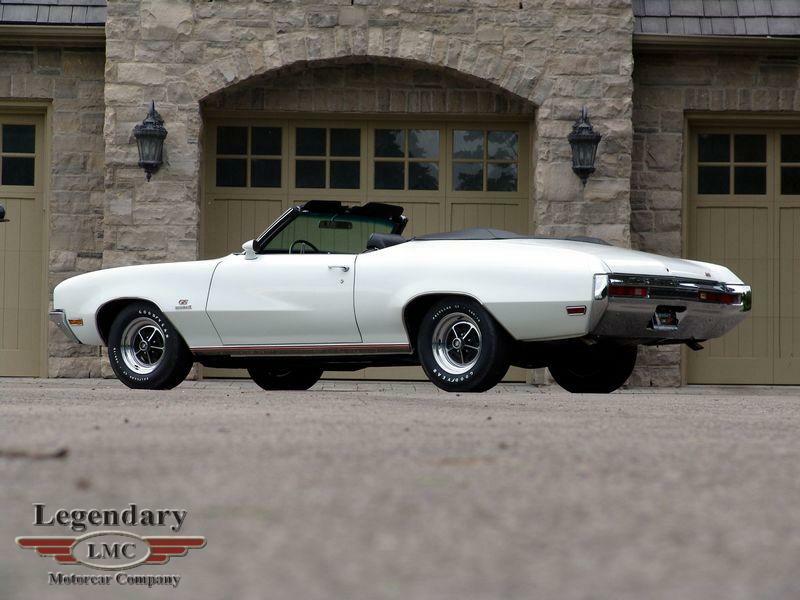 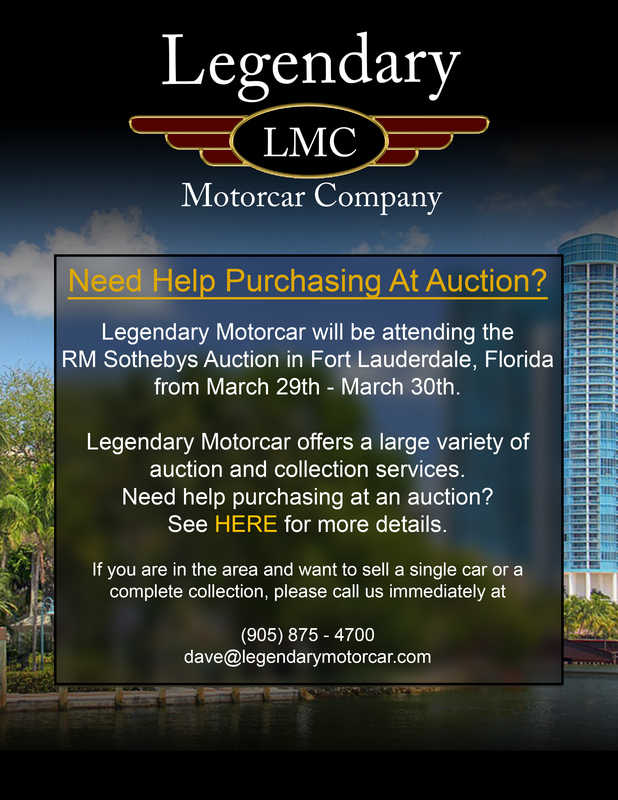 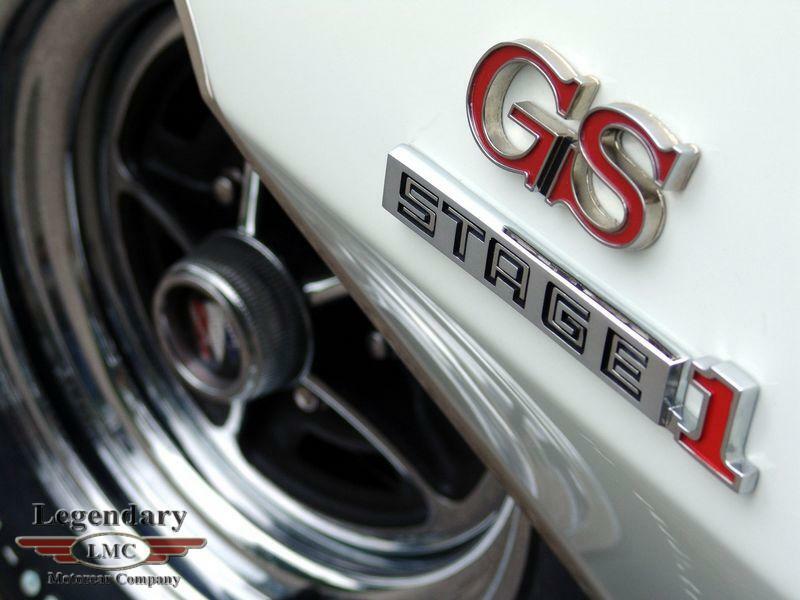 Legendary-Motorcar-Company-Ltd-2012-115 Buick 1970 Buick GS Stage 1 Convertible 2012-115 0 Legendary Motorcar Company Ltd.